/ Modified nov 20, 2017 12:52 p.m. 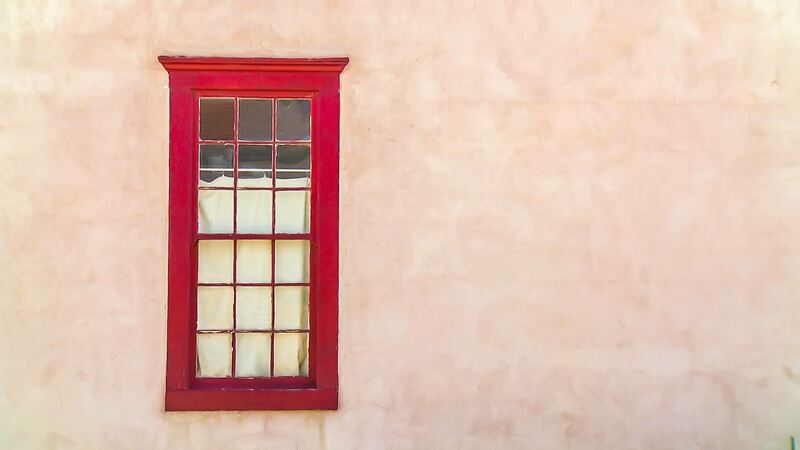 The window of a house in Tucson's Barrio Viejo. The number of homes sold, and the median price on those homes, went down in October, according to statistics from the Tucson Association of Realtors. The drop marks a typical seasonal slowdown that precedes the holiday season in Tucson's real estate market. The head of TAR said the hope is that the seasonal slowdown will allow the market an opportunity to build up the number of homes available. "Our inventory is so low it is creating some concerns with the amount of people that are starting to move into the region," said TAR President Ginny Huffman. "Are we going to have places to put them?" Lack of inventory has accompanied a bump in the market's middle sales price. Tucson's median sales price dropped by 3.39 percent month-to-month, but is up 12.3 percent year-to-year. The lack of inventory and influx of people is also affecting the rental market. Huffman, whose realty business specializes in rental properties, said the market favored renters over owners in previous years. "That’s kind of changed," she said. "Now we’re starting to see rents go up, and there’s a lot of demand. So if you have an undesirable tenant, you don’t hang onto them because there’s three or four people that are waiting in the wings." Ultimately, she said, the only way for Tucson to fix a lack of inventory in both the purchase and rental markets is the construction of new homes.